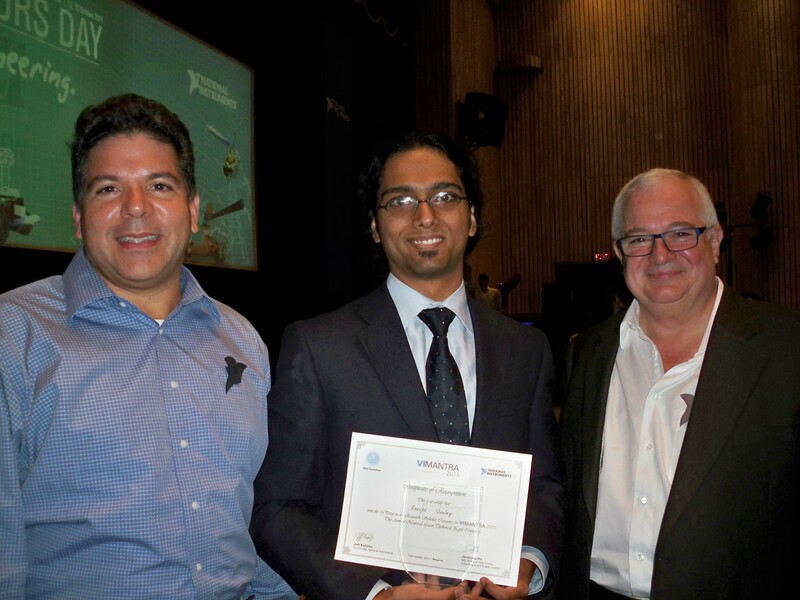 Winner of VI Mantra 2011 (Research Category), annual national level technical paper contest organized by National Instruments. Presented a paper on, Design of a Data Acquisition System for a 5 Degrees-of-freedom Dynamic Test Rig for Aerodynamic Characterization of Flight Vehicle, Pranjal Chaubey, AK Ghosh. Received a cash prize of Rs. 50,000 (~$1000) and got a chance to personally meet Jeff Kodosky, co-founder of National Instruments and ‘Father of LabVIEW’, and Victor Mieres, Vice President – National Instruments. 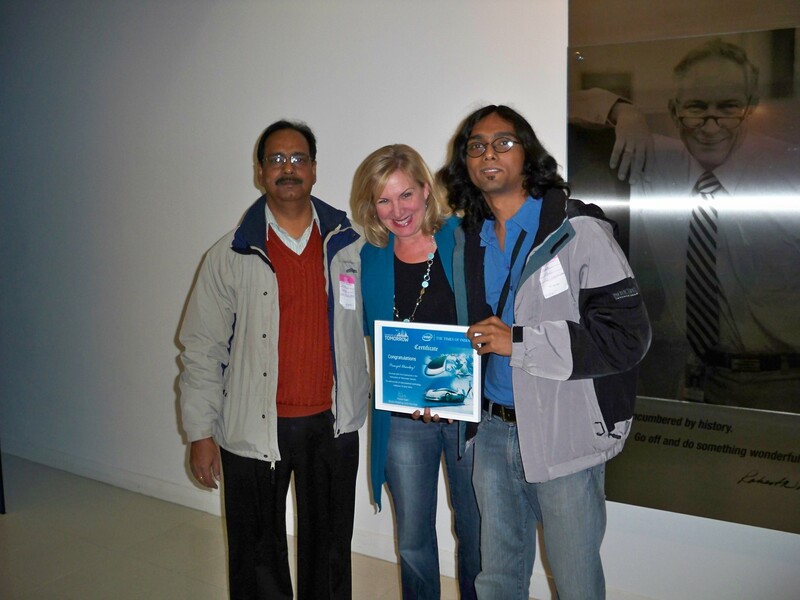 Winner of Intel’s ‘Innovators of Tomorrow’ 2009 contest. My idea of ‘smart utensils’ got selected out of more than 22,000 entries. 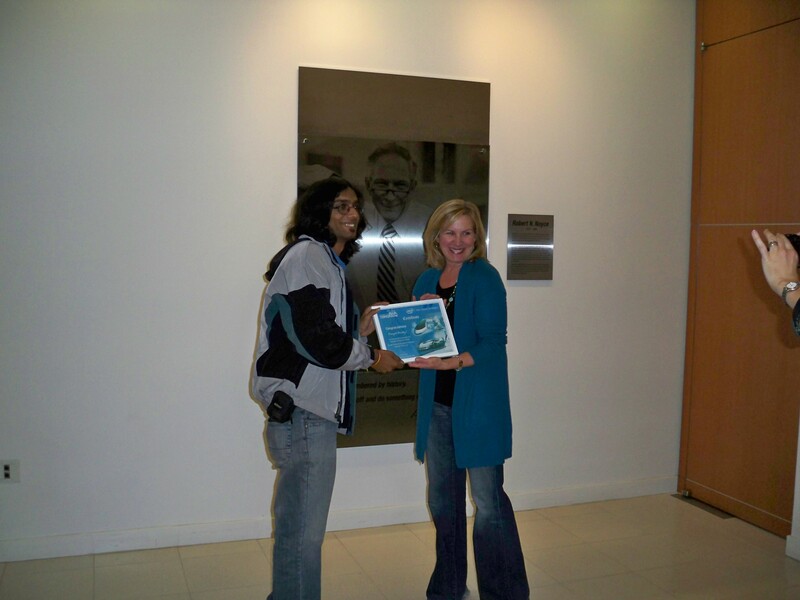 Prizes included a laptop, a PC and an all expenses paid trip to Intel’s Headquarters in Silicon Valley, California. 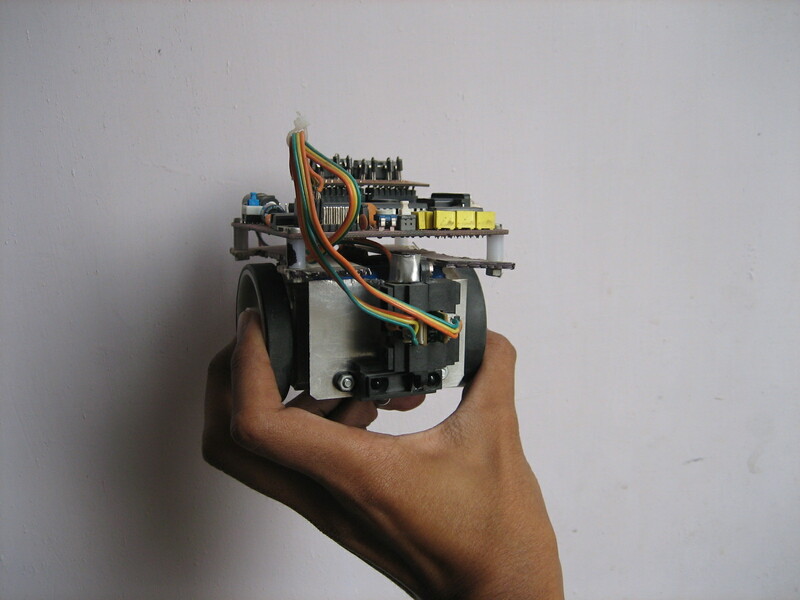 2nd Runner up out of 184 teams in the international autonomous maze solver competition, Micromouse, organized by IIT Bombay in their annual Techfest 2009. 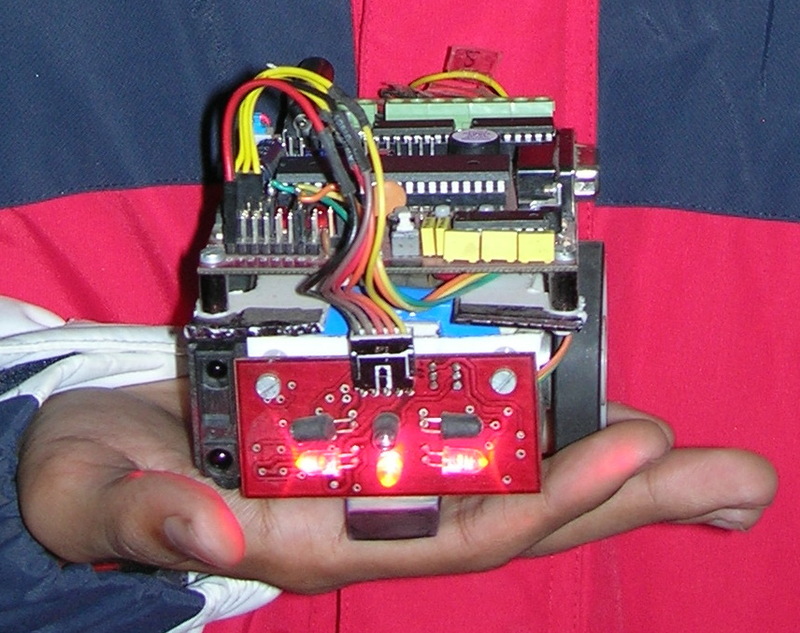 The winning robot at JSS Academy's annual techfest, Zealicon 2008. Winner of Micromouse competition organized by JSS Academy of Technical Education (Noida) during their annual techfest, Zealicon 2008. 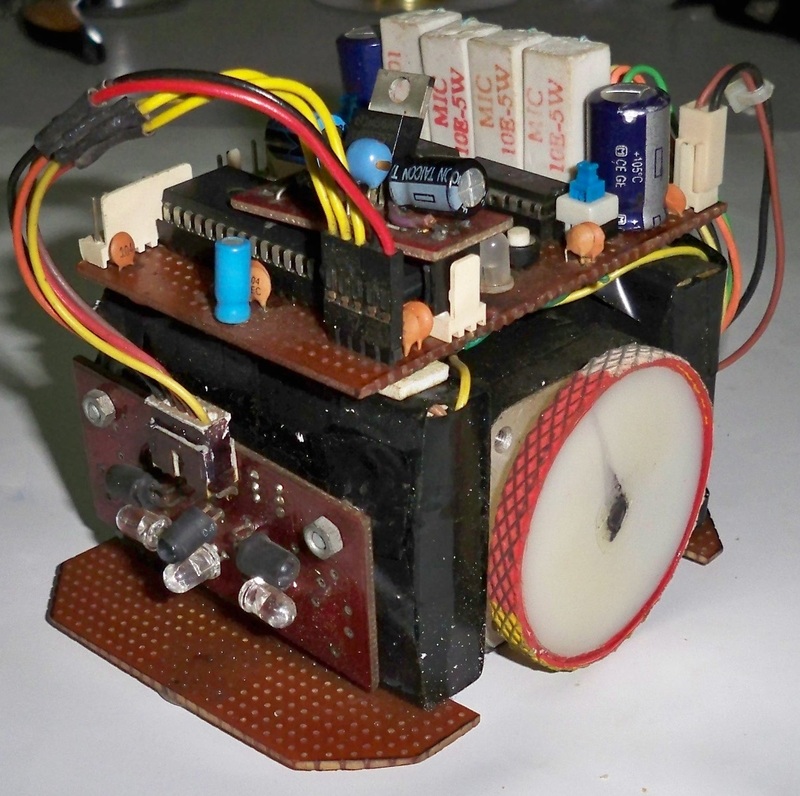 Winner of Micromouse competition organized by IIIT-Allahabad during their annual fest, Effervescence 2007. Winner at IIIT-Allahabad's techfest, Effervescence 2007.